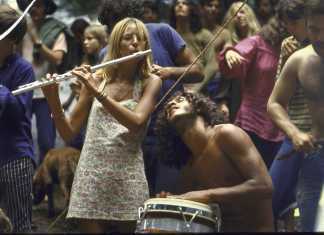 We humans are very much fascinated with the bizarre and eccentric things. 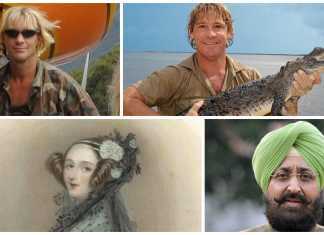 Just like the creatures in this list that are way, way far from the ordinary. Their impressive and larger than life (literally) size will blow your minds. They are so huge that we would look like tiny dolls when placed beside these humongous creatures. Some of these creatures are peaceful and lovable that they’re just like a giant version of your beloved stuffed animals while some are creatures that you wouldn’t even want to get near to. Curious yet? 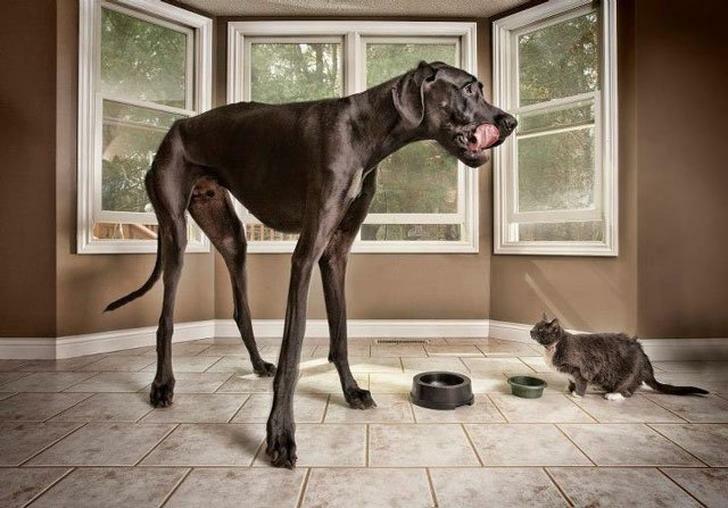 Here are the 25 Giant Animals You Won’t Belive Are Real. 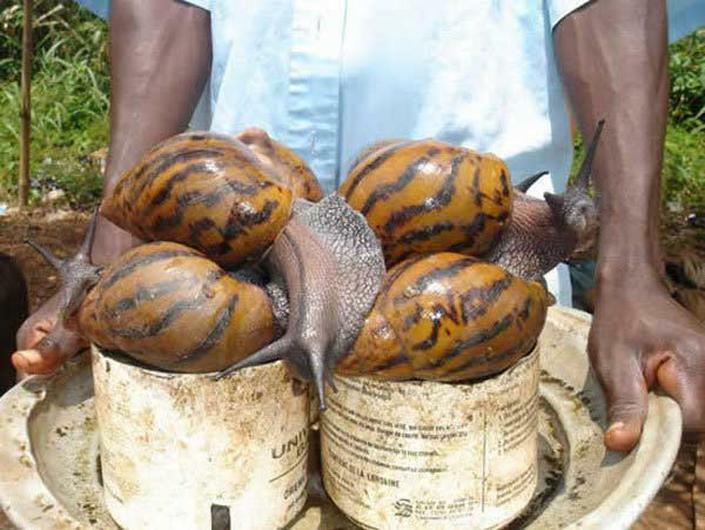 These African Giant Snails can grow up to 8 inches long. They live off any vegetation and lay up to 1,200 eggs per year! That’s a lot! They have a lifespan of 5-6 years. I don’t think these snails are good to be escargot. It’ll take forever to finish and they don’t look appetizing. Just look at the size of this fur ball. Is this a dog or a wolf? He looks like one from Jacob’s pack. But good thing the table is holding up well despite his size. We wouldn’t want him to fall on his human. 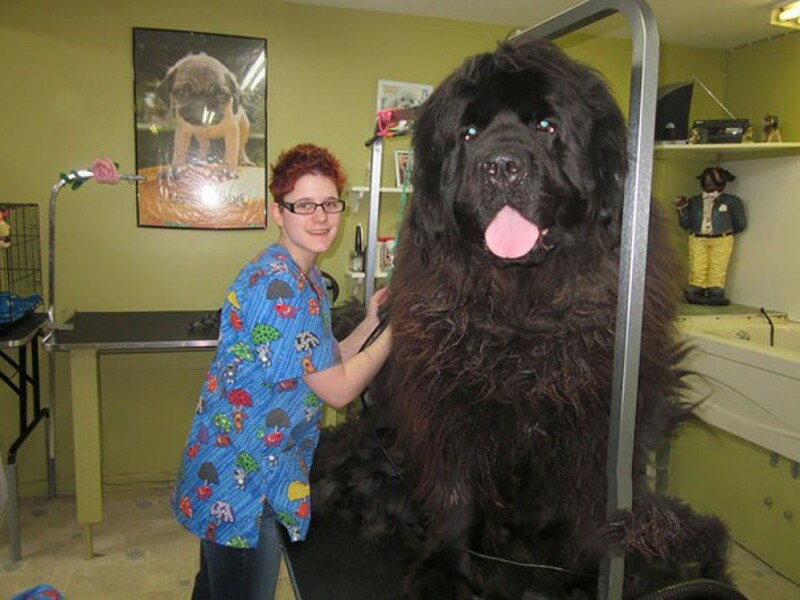 I bet brushing the fur this enormous dog would take quite some time. But big doggie doesn’t mind at all. 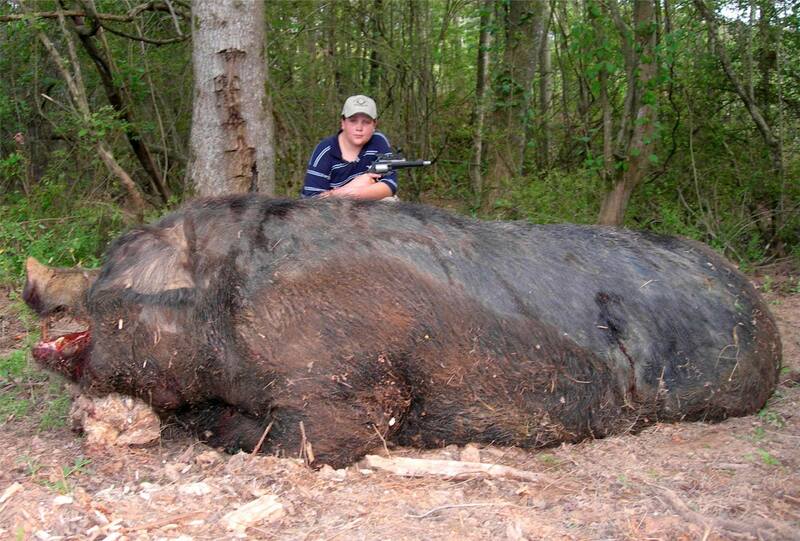 It’s almost impossible to believe that a hog could grow this big. This enormous creature weighs 1,051 pounds with a 9 feet length. What makes this story even more unbelievable is the fact that this giant was captured by an 11-year-old boy. 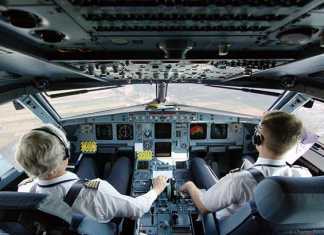 Beat that! Great Danes are commonly known to be a huge breed but Zeus is an exception. Towering at 44 inches tall this giant Great Dane looks like a huge stuffed animal. His size may be overwhelmingly scary but he’s just like ordinary dogs who loves to play fetch and have a good stroll in the park but just on beast mode. Just look at his size! Chilli stands at 6 feet, 6 inches and weighs over a ton. Just look at her relaxing and enjoying the view. But looks like her knees are having a hard time supporting her humungous size. 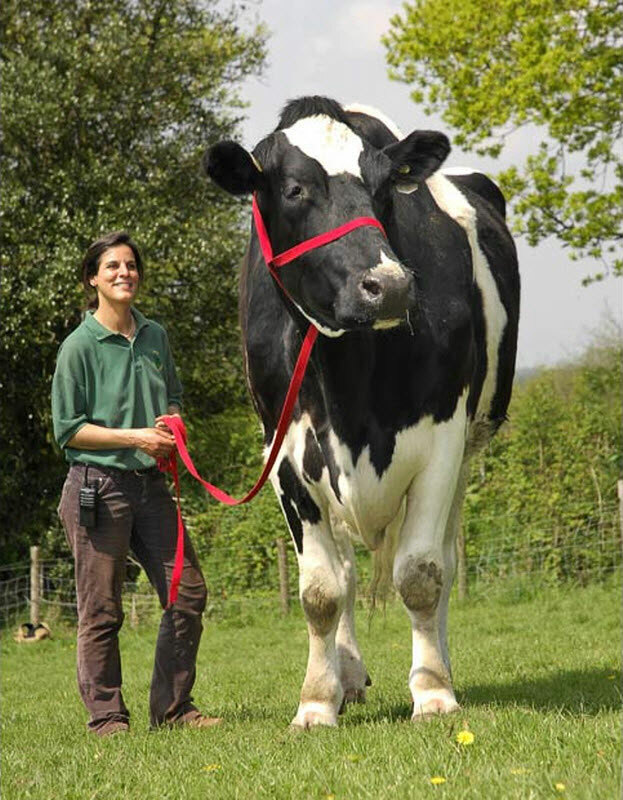 Just imagine the amount of milk this cow could produce! I bet it could provide milk for a whole village! This giant beast measured 21 feet from snout to tail. It took 100 men to successfully capture this ancient giant. It actually took 3 weeks to capture this beast. 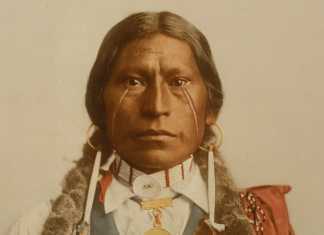 Prior to that several men and children were reported to be missing and days later their dilapidated bodies would just float in the water. 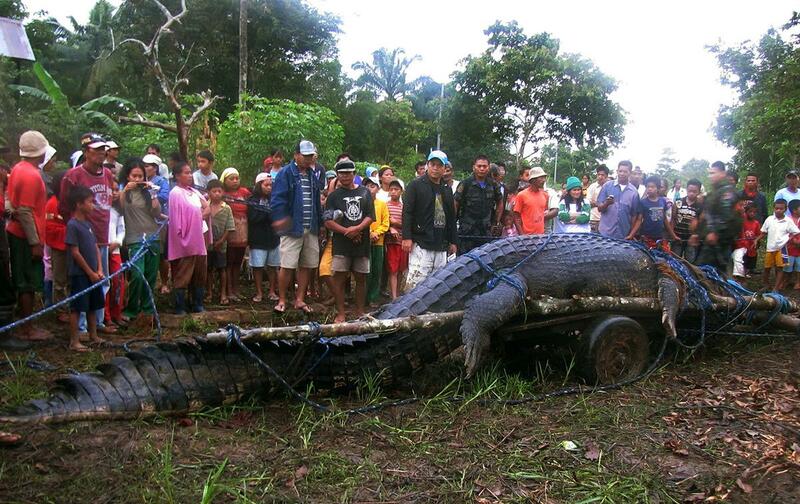 That’s when they suspected a giant crocodile was lurking in their area. Pit Bulls were originally developed as fighting dogs from cross breeding bull-baiting dogs and terriers. 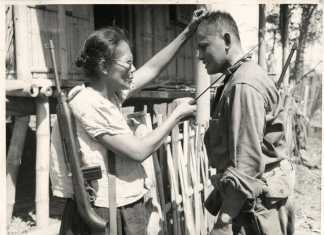 After this activity was banned they became catch dogs for semi-wild cattle and hogs, for hunting livestock and eventually as family companions. 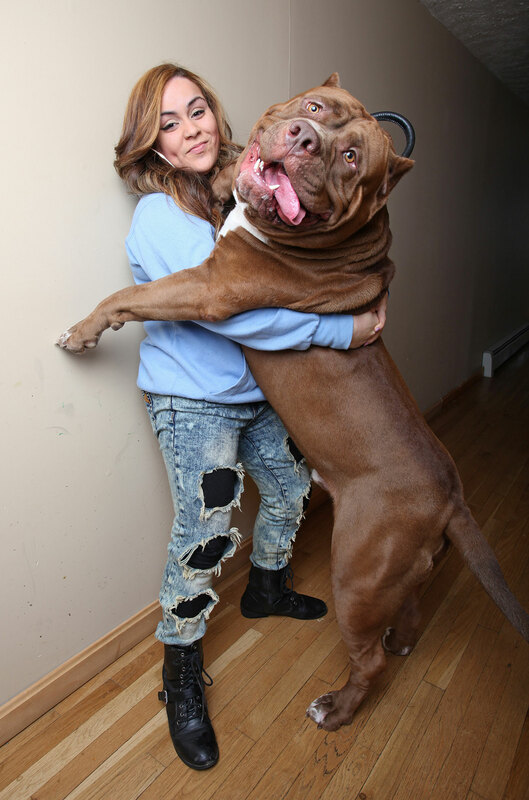 These dogs have such a bad reputation but this giant pit bull is an exception. Who says only humans like hugs? 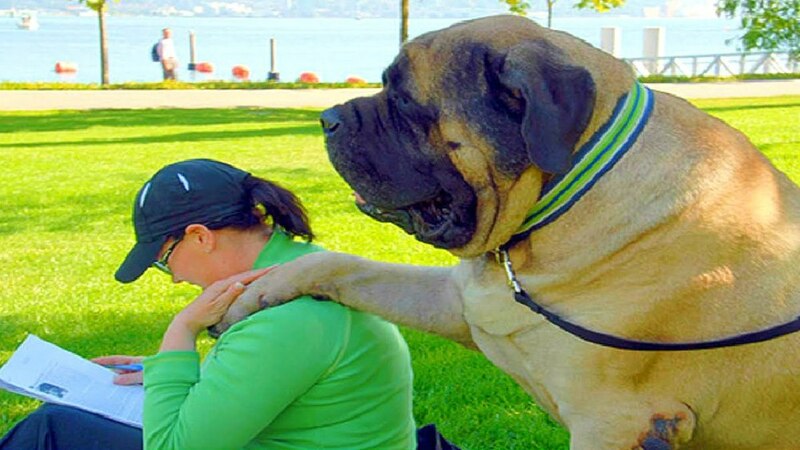 This giant doggy loves them so much he likes to hug his human despite his size. But just look at how huge his face is! He could literally bite your head off. 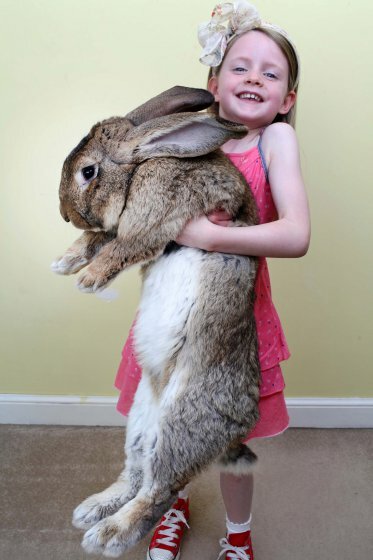 Looks like this rabbit came out of wonderland but just bigger and without his waistcoat. Darius The Bunny is named the World’s Tallest bunny with a height of 52 inches while the average size of a regular rabbit is just 8 inches. We wonder what his owners are feeding him. This big and chunky dog is such a sweet pet. Here he is giving his human a pat on the shoulder. It’s like he is encouraging her and letting her know he’s there for her. Sweet. He’s probably more supportive than most people are if you ask me. He may have a huge appetite but he also has a big heart to go with it. This goliath is known for being the world’s biggest pig alive. 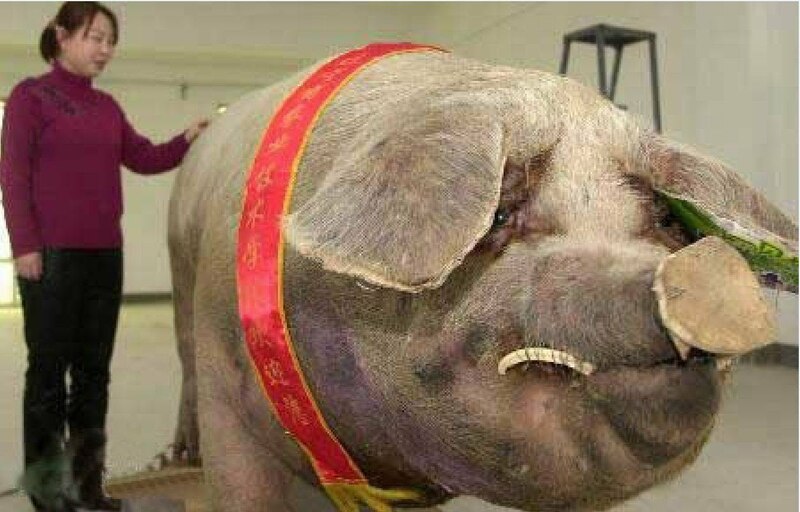 This big piggy weighs 1,984 pounds. Just imagine how many pounds of bacon and pork chop we could get from this goliath piggy. I bet even his owner is thinking about the same thing. 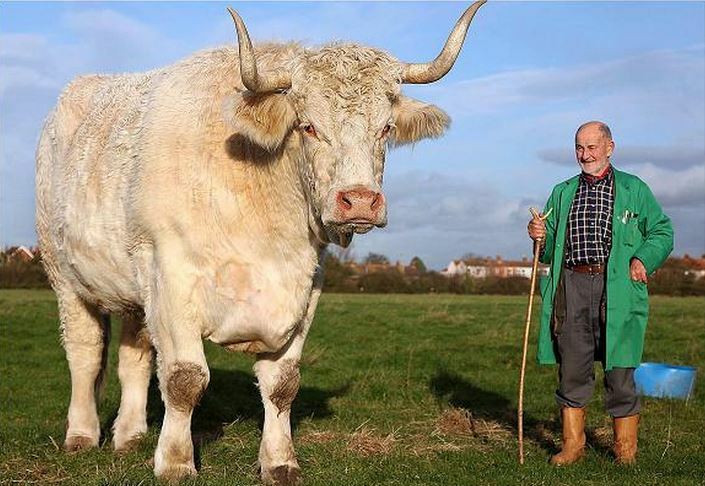 This UK native monster bull is the largest bull in the world measuring 6 feet, 5 inches tall and weighing more than 3,500 pounds. His name is Field Marshall and suits him perfectly because I don’t think anybody in his right mind would want to mess with that monstrous bull. 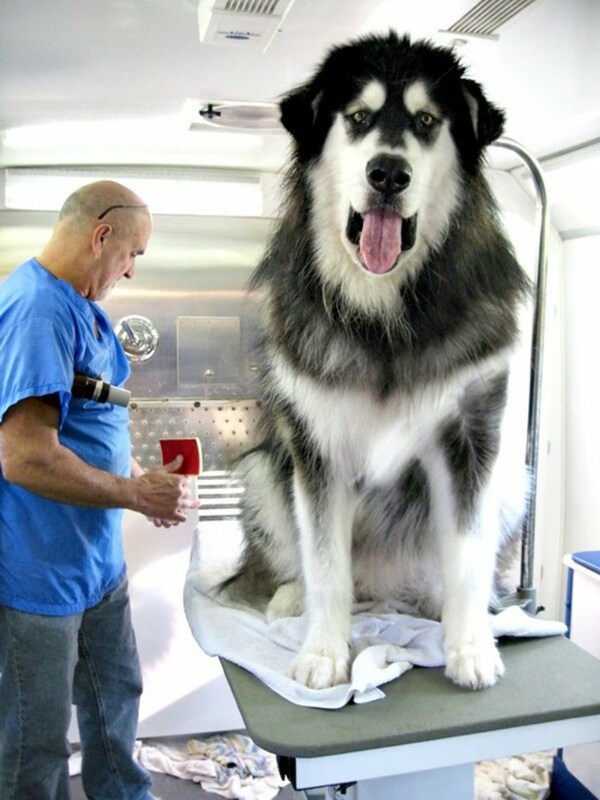 Is this the biggest dog you’ve ever seen? How huge is the size of this monstrous mutt? It’s time for his grooming and that lady is definitely going to take some time shearing that thick, fuzzy coat. The dog’s tongue is as big as the lady’s face! It looks like it could wipe her face out in just one lick! But despite this dog’s mammoth size he’s one well-behaved dog. 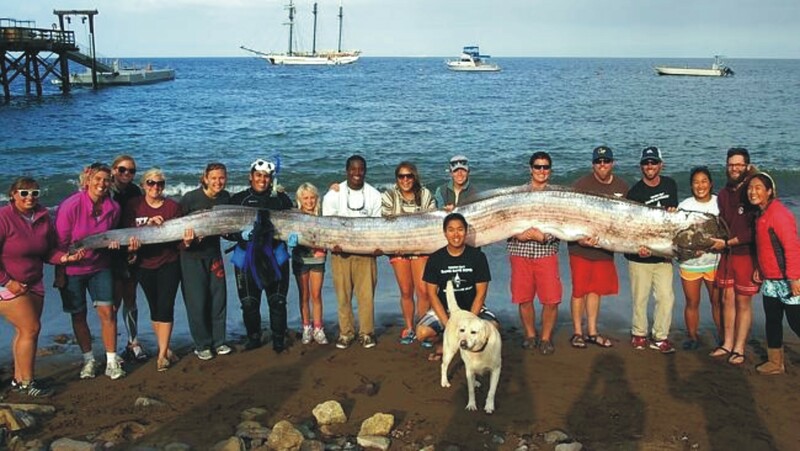 This Giant Oarfish got washed up on the shore and had to be carried by 15 people. Next is dinner for these guys and the main entree is grilled fillet oarfish with seaweed on the side. We wonder how long it would take to fillet and debone this giant. Is this a dog? Or a cross between a bear, a lion, and a huge red wig? Maybe. These kinds of dog breed originated in China, India, Mongolia, Nepal, and Tibet. 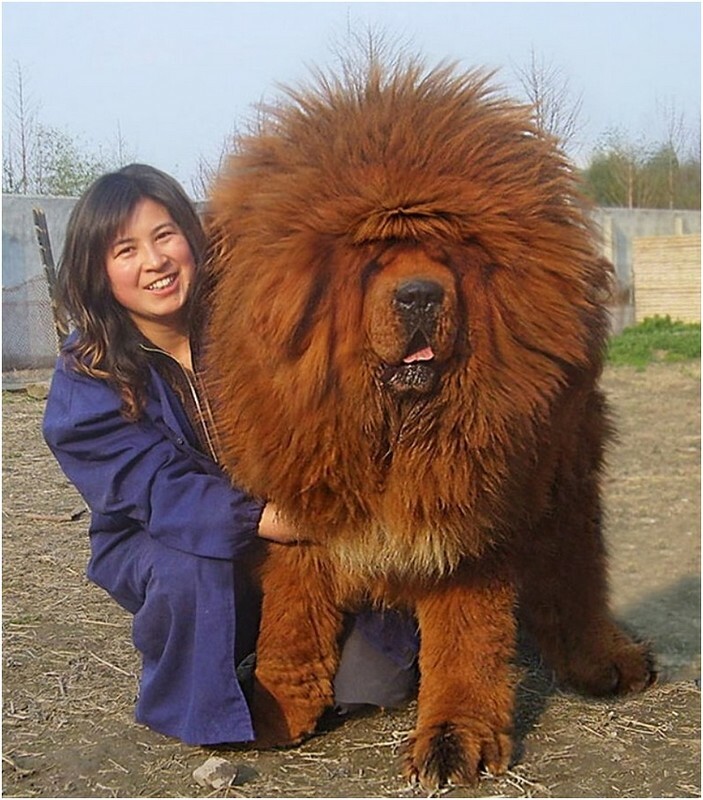 This exotic dog breed looks so fluffy, plush, and cuddly that you might get lost inside its fur. But despite its adorable appearance the local nomadic tribes use this breed to protect them from wolves, bears, leopards and tigers. Big Jake is probably one or only one of the largest living horse in captivity today. He stands at 6 feet, 9 inches and weighs a whopping 2,600 pounds. We can only guess how much hay this big fella can eat. And we probably wouldn’t want to stand near him just in case he gets tantrums and decides to kick anyone in his way. 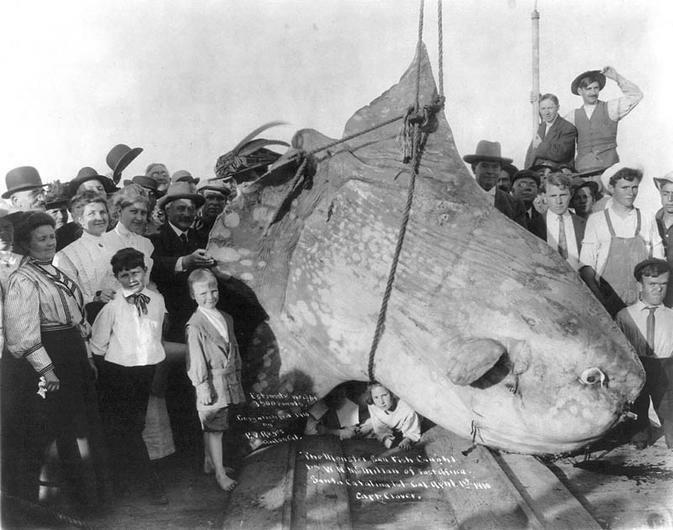 The Ocean Sunfish or Mola Mola is the largest and heaviest bony fish in the world. This creature is well-known for its flat body, giant head, and of course gigantic size. These majestic creatures can weigh more than 2,200 pounds and can grow up to 8 feet in fin length. Some have even been found at 10.8 feet to 14 feet in fin length and weighing up to 5,100 pounds. 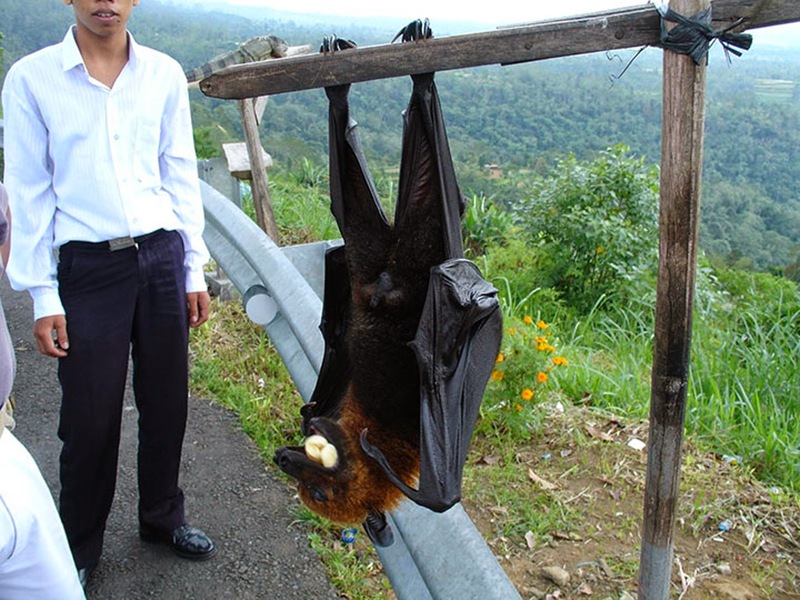 This Bismarck Flying Fox is a bat that resembles a fox. They weigh more than 3 pounds and have a wingspan of up to 6 feet. Although he looks like a monster (let’s be honest), this creature likes to eat fruits. Just be careful you’re not out in the dark with these creatures you might have a heart attack or something. 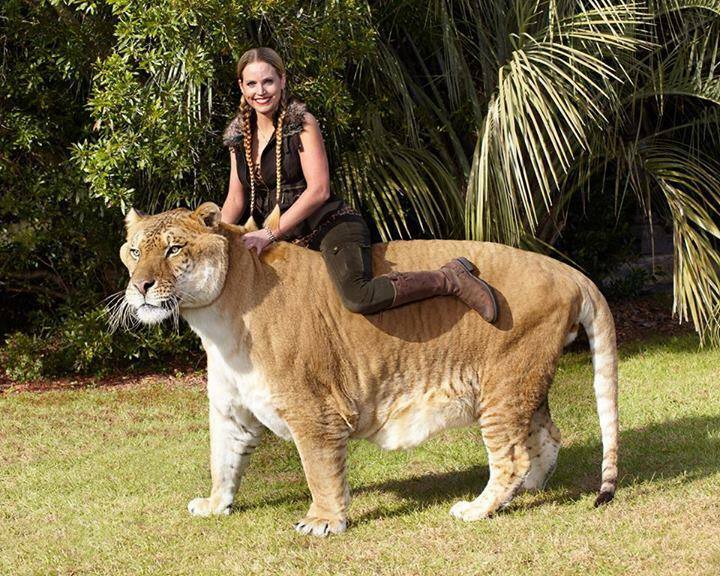 How huge is that cat that a full grown woman can ride on it as if it were carrying a pillow? Hercules is a hybrid linger, that’s half male lion and half female tiger. This rare feline weighs 900 pounds. Ligers exist only in captivity because the habitats of the parental species do not overlap in the wild and typically grow larger than either parent species. Sound like a super cat to me. 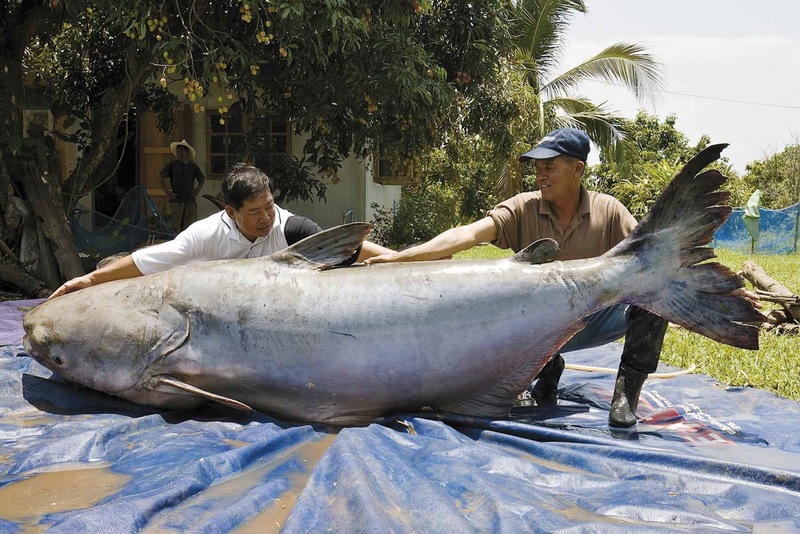 Giant Catfish are typically found in the Mekong River which is critically endangered species. This giant measures 6.5 feet and weighs 644 pounds. In Thai folklore, this fish is regarded with reverence and special rituals and offerings are made before catching it. I bet these guys are already dreaming of all the dishes they can make with this giant. I think we found Patrick’s relatives! 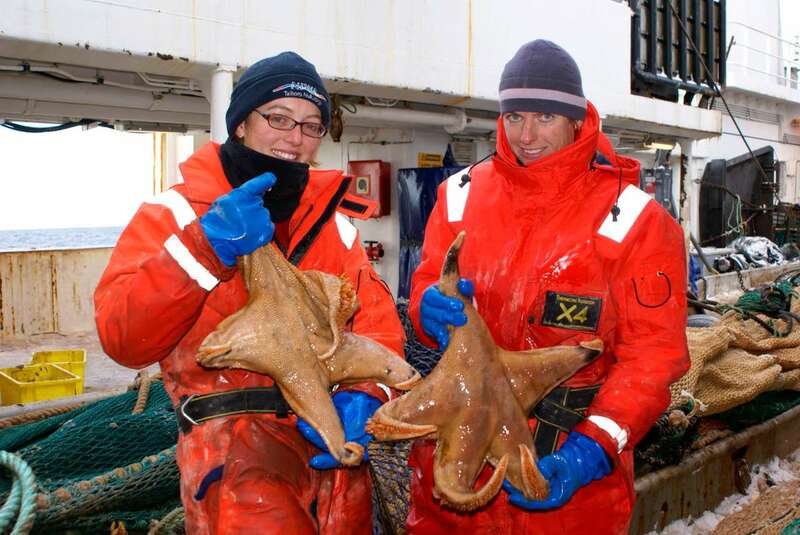 These giant sea stars are estimated to be 2 feet wide and were found in 2008 in the Antartic waters of New Zealand. Who knew sea stars could grow this big? They must be on steroids or something.